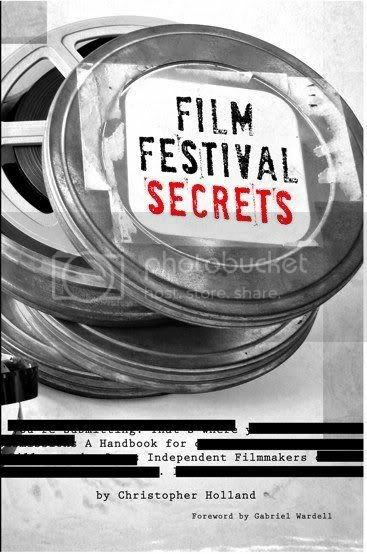 You probably won’t get the inside scoop on what really goes down at the CineKink AfterGlow Party, but otherwise you’ll find all kinds of useful insider knowledge crammed into Film Festival Secrets: A Handbook for Independent Filmmakers . Written by Christopher Holland, keeper of a blog of the same name and Manager of Festival Operations for B-Side Entertainment , the book is available for free online perusal. And/or, for those of us who prefer something tangible in our hot, little hands, may be purchased via Amazon . And, lest we forget our own critical niche on the film festival circuit, a reminder that the CineKink call for entries is still underway. Submit now!